We offer Expert Design and Engineering services to compliment the Machining and Fabrication needs of your projects. Our in-house CAD Experts will work with your team to grow your concepts and ideas into engineered solutions. 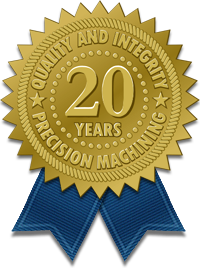 Whether specific precision machined components or complete automated systems, our Experts can deliver. Complex parts? Challenging materials? No Problem. Our Experts have got you covered! 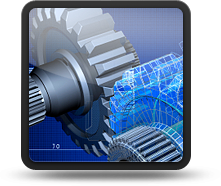 Need to reverse engineer, remanufacture and/or modify OEM parts? We can provide a solution to meet or exceed your needs. Expert Tool does custom CNC milling with 3, 4 & 5 axis capability as well as custom CNC turning. 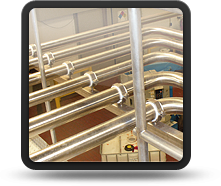 We work on specialized machinery, tooling and fixtures for food grade and commercial manufacturing applications. We're Experts at building complex mechanical assemblies, specialized fixtures, jigs and material handling equipment. Our skilled fabrication and mechanical installation Experts specialize in mezzanines, platforms, catwalks & more. We use a programmable orbital welder to provide printed documents verifying weld integrity in our process piping. Expert Tool utilizes accurate pipe fabrtication and thorough testing to ensure health, safety and delivery. 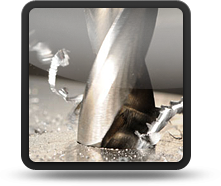 Expert Tool & Machine takes great pride in the level of detail, definition and quality we provide.